USA Translate is a professional translation agency in El Paso, TX which provides accurate translations for any documents or websites, including certified translation for immigration to the US. Use this page in order to request you free, 5-minute translation quote. For all your questions regarding our translation services, please contact us using the form below. Alternatively, if you want to talk to someone from our translation agency right away, you can use the live-chat feature to speak directly with our project managers who can give you all the information you need to have, such as the price for translating the document and the delivery time. Most of the time when it is a small document, we can deliver the same day. You are always welcome to visit our office in El Paso, TX, where you will be able to talk to us directly and see how we work. 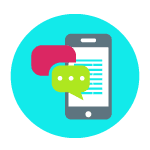 No matter if you are a business or an individual immigrating to the US, we can help you with high quality translations at some of the lowest rates you can find online. 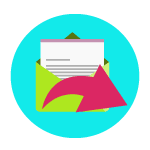 Despite the numerous steps your document goes through, using our effective management system allows us to cut out waiting times therefore helping us to maintain low prices and high quality output. 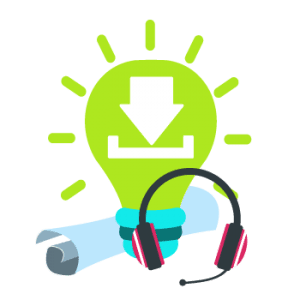 Again, due to using an effective workflow and a specialized project management software which gives us a live connection with our translators, we are able to quickly assign the best translators to your project and they can start working on it in seconds. We promise 24-hour delivery time for all certified translations that we do, and we stick to it no matter what! 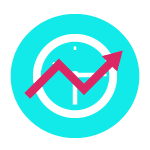 We are addressing to clients from all over the world and in order to help them out with their questions and free translation quote requests, we are available around the clock, including during the weekend. We are also able to help you with rush jobs, or jobs needed to be completed during the weekend, at no extra rates! Questions? Get in touch, we are available 24/7! We are working with well-known corporations who always come back to us if they need more translations done. We are also able to help individuals who deal with the USCIS and need certified translation services for their personal documents, and you will find us to be a reliable partner who is fast to deliver accurate translations, guaranteed to be accepted at any USCIS office. Do you want to see your translators in person before you give them the green light? We are here to help you out in the beautiful border city of El Paso, Texas. Yes, we have an office in El Paso, Texas and we are here in person if you do not like getting online translations. All you need to do is get in touch by filling the form below and we will tell you about the translation services and our process. The process of making the quotes and how different factors play into the final price. The translators we have, and any queries you may have regarding their credentials and other concerns. The amount of time it will take to conduct the translation. The process of doing the translation itself. You can also use our online word count tool to get an idea about how much will cost. 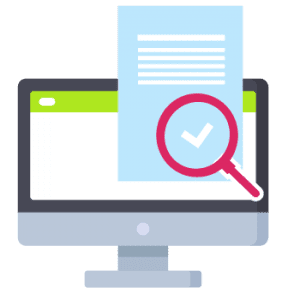 This service is Absolutely Free and applies for documents and websites, counting the number of words on the page that you indicated. 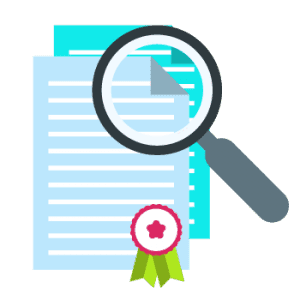 If you have small documents that are only significant because the important content, such as certificates and other legal documents; we are more than happy to deliver on the same day! It is not always the case but many times we deliver in 24 hours and not as a rush assignment. So, we will charge you the regular amount and you will get the document in the next 24 hours. If you have a small but greatly significant document that you need to get translated then you should definitely come to us. We can surely help you out! Note that all our translations are checked and proofread by a qualified translator and proofreader. Our translation agency is open 24 hours a day and we make sure that we can deliver fast and accurate translations . You should send us the document in order to give you a quote. You have the answers ready? Then go ahead and get in touch, we will give you the quote for the project and settle all other concerns that you may have in mere minutes! The best translators, available around the clock! Quick turnaround for all projects! Looking for online translation services instead? 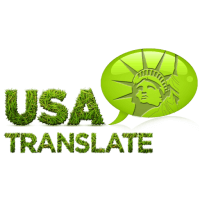 USA Translate is the leading translation agency that’s convenient 100% online. Order your translation in just a few clicks, and we will manage the rest all while assuring the highest quality and fast turnaround times. The past few years have seen significant advances in the availability of online translation services. Clients can now pick from a wide range of professional translation companies that provide complete online ordering and delivery method for documents in electronic file format. USA Translate excels in delivering translations at very competitive prices and at fast delivery times. Clients can order from our website 24/7, pay online by credit card and track the progress of the order online. We deliver the fastest online translation services, allowing you to experience professional translations as soon as possible! USA Translate is the best provider of online translation services. Click on the Free Translation Quote button and get an instant price quote online. Once the translation price quote is displayed, if you are okay with the quote you can place your order online. Now to complete your order, you can pay using the credit card or via PayPal. Once you make the payment, you can trace your order online and download the translations once they are ready. Have questions or need a free quote? Get in touch!